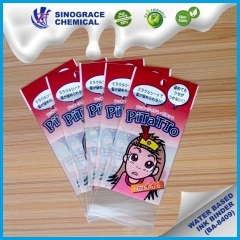 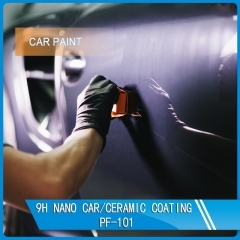 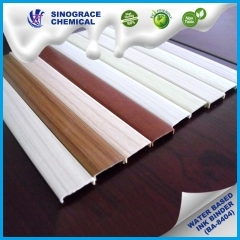 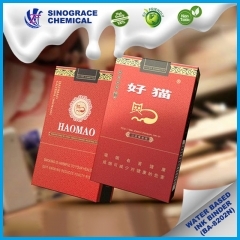 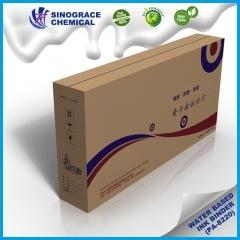 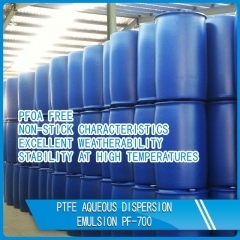 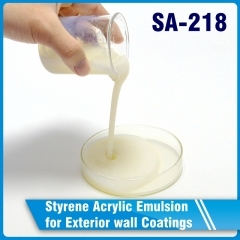 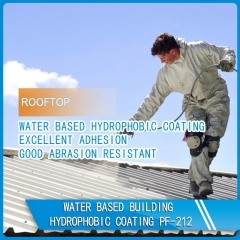 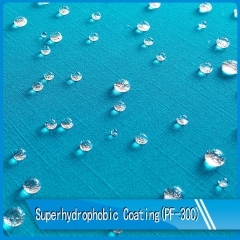 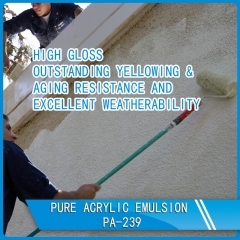 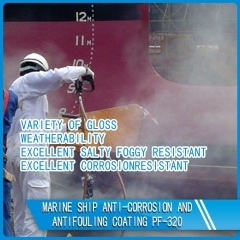 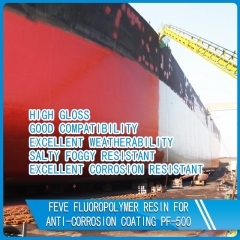 PF-201 is a revolutionary non-toxic super hydrophobic and oleophobic nano coating. 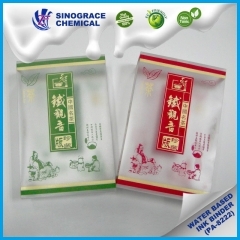 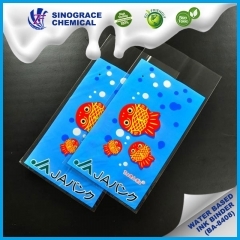 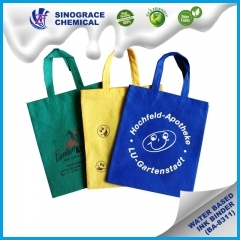 It is water-based, breathable and bio-compatible. 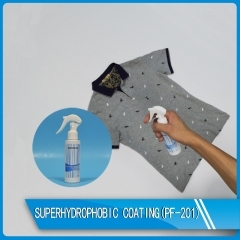 In addition, it is resistant to harsh detergents and demonstrates excellent self-cleaning properties with continuous performance up to 30 washes.